Braces are completely hidden as they are placed behind your teeth. How do IncognitoTM Hidden Braces work? 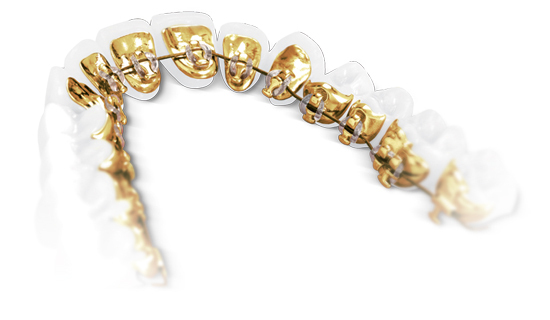 Simlar to traditional metal braces, Incognito braces use a combination of brackets and wires. The difference is, these are completely custom-made to fit on the inside of your teeth. 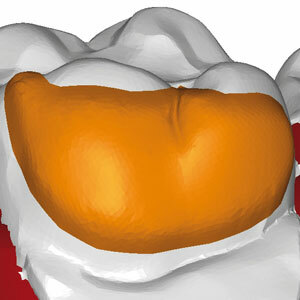 The process begins with a precise impression of your teeth. Dr Fong will then send these to the 3M Incognito laboratories, based on Dr Fong’s prescription, models of your mouth are made to represent the desired result — your perfect smile. 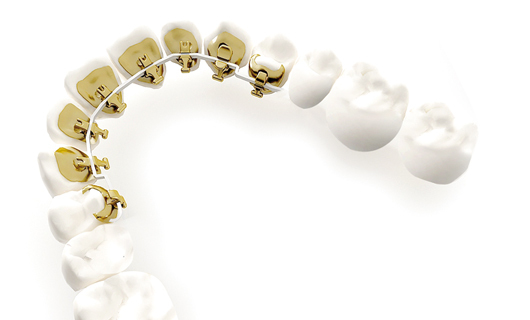 The brackets are then custom engineered to specifically fit each one of your teeth. Based on the placement and Dr Fong’s instructions, the wires are created. This is all packed and sent back to Just Orthodontics in readiness for getting your braces. Men and women, aged 13 to 60 years and older, have been treated with Incognito braces. Most people who can be treated with normal braces can also be eligible to use Incognito braces. However, please see Dr Fong for advice on whether Incognito is the right option for you. We know what you are thinking….Will I be able to talk? Are they comfortable? Can I keep them clean? There will be an adjustment period when you first get your braces on because they rest near your tongue. However, most people find within two weeks, they forget that the braces are there and speak just as they did before braces. Similar to how it would be with normal braces. The brackets are custom-made to fit your teeth snugly. 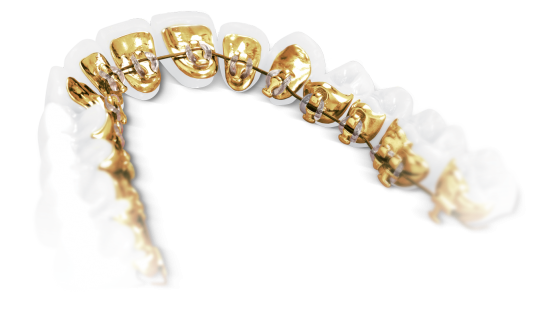 People who wear IncognitoTM braces find them extremely comfortable after they adjust to them. 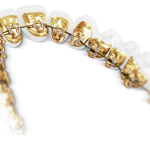 The brackets are the smoothest and have a lowest profile compared to other lingual braces, meaning they sit very close to your teeth and keep tongue irritation to an absolute minimum. Hygiene is very important with any orthodontic treatment, including IncognitoTM braces. Your specialist will go through the steps in how to correctly brush your teeth with braces, but an easy place to start is with an electric toothbrush. Don’t forget to floss regularly. Many patients find water-based toothpicks work well and keep the mouth feeling fresh throughout treatment, especially on the tongue and around each bracket. If you use mouthwash, you can continue with this with your IncognitoTM braces. Hidden braces for the same cost as ceramic braces! IncognitoTM Lite is a streamlined version of IncognitoTM, focussing on the front six teeth top and bottom which are the most noticeable teeth when a person smiles. 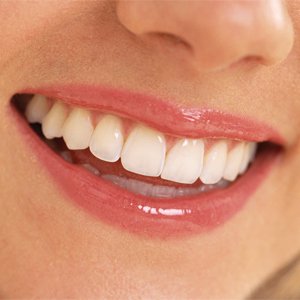 It’s a cost-effective option for those who have always wanted a beautiful smile without the embarrassment of braces. IncognitoTM Lite utilises the same advanced technology, has the same accuracy, customisation and comfortability as full IncognitoTM, which gives you a predictable desired result everytime. For more information, ask about IncognitoTM Lite at your initial appointment. For more information about IncognitoTM, scroll to the top. Visit 3M’s IncognitoTM website for more information. To learn more about what life’s like with IncognitoTM Hidden Braces, visit 3M.ca/IncognitoJacqui, where you can follow a patient blogging about her experience. If you have any questions, or for more information, please contact our office. We’ll be happy to help!